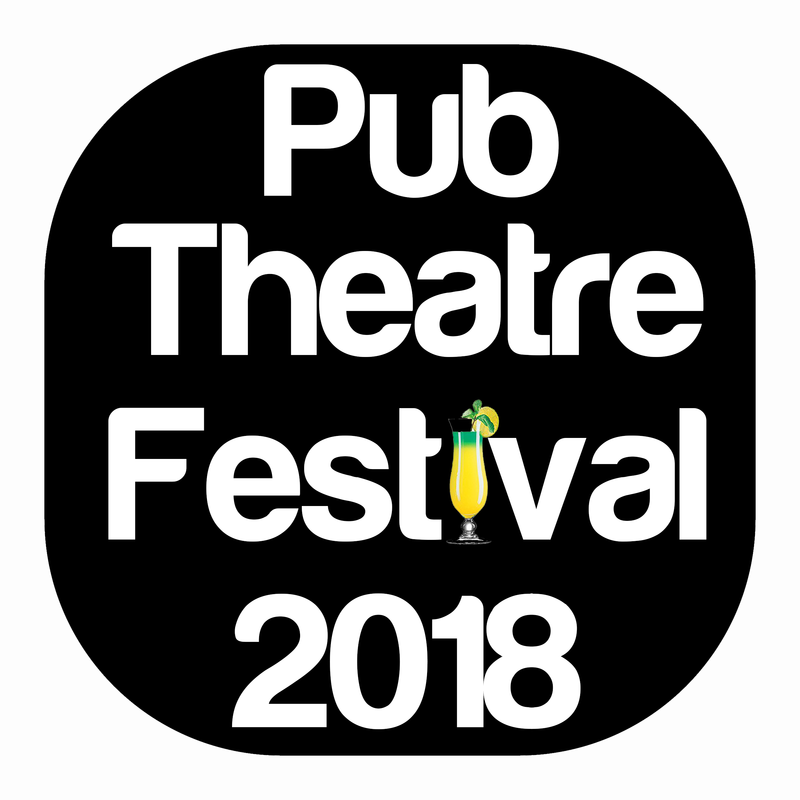 Theatre Full Stop have teamed up with 3 pub theatres; Bread and Roses, Canal Cafe and the Rose and Crown to present the 2nd Pub Theatre Festival set to be staged from Friday 30th March to Saturday 14th April 2018. The festival celebrates our unique pub theatre culture and showcases fresh and exciting work. This year's festival witnesses 12 theatre companies present their works to supportive audiences. Lottie and Fran have been friends forever. That is, until life prizes them apart. Remembering and struggling to let go, april shower is a love song to the intricacies of female relationships. Eloїse is a Trainee Theatre Director at the King’s Head Theatre. In June 2017, she graduated from Trinity College, Cambridge with a BA Hons in English. Eloїse is involved with a variety of projects across London, including within the Barbican and the Bach Choir. She is always on the lookout for opportunities to collaborate. Eloїse is passionate about making inclusive theatre, which provokes reflection and action. Lola May is a professional Actor-Singer based in London. This is Lola’s first piece as a playwright. She also writes poetry. Her credits include Informer (BBC One / Amazon), Who Killed Daniel Morgan (Channel 4), Ambigram (Dir Rikki Henry), Black Attack (Bush Theatre) and Blown Youth (New Wimbledon Studio Theatre). Lola is member of Equity UK, The Actors' Guild of Great and Tamasha Developing Artists. She is a Semi-finalist of the 2018 BBC Radio Drama Norman Beaton Fellowship. LMR Films (www.lmrfilms.com) is a unique indie film company based in the heart of London. Our passion lies in combining film, music and art; in finding beautiful ways to tell real-life stories using the best actors and crew; because after all, life is beautiful. ★★★★★ LondonTheatre1 - "WIFE takes an already tantalisingly creative anthology of poetry to a new level of imagination."